A 4-part home study course to learn how to offer, fill and run amazing Yoga retreats to more deeply support your students while generating abundance in your Yoga business. Do you have the desire to offer Yoga retreats in exotic locations but you're not sure where to get started with planning your offer? Do you know you are meant to serve certain students in a deeper and more focussed way, and the idea of hosting them at a pampering retreat centre excites you... but terrifies you at the same time? Are you enticed by the idea of offering a Yoga Retreat but not sure how much to charge or if you even know anyone that would pay that much? Have you offered a Yoga Retreat in the past but struggled to get the numbers or even run it at a financial loss? Do you suspect your students are excited to go on Retreat with you, but your confidence to hold space for them for days at a time is so scary that you're still holding yourself back? 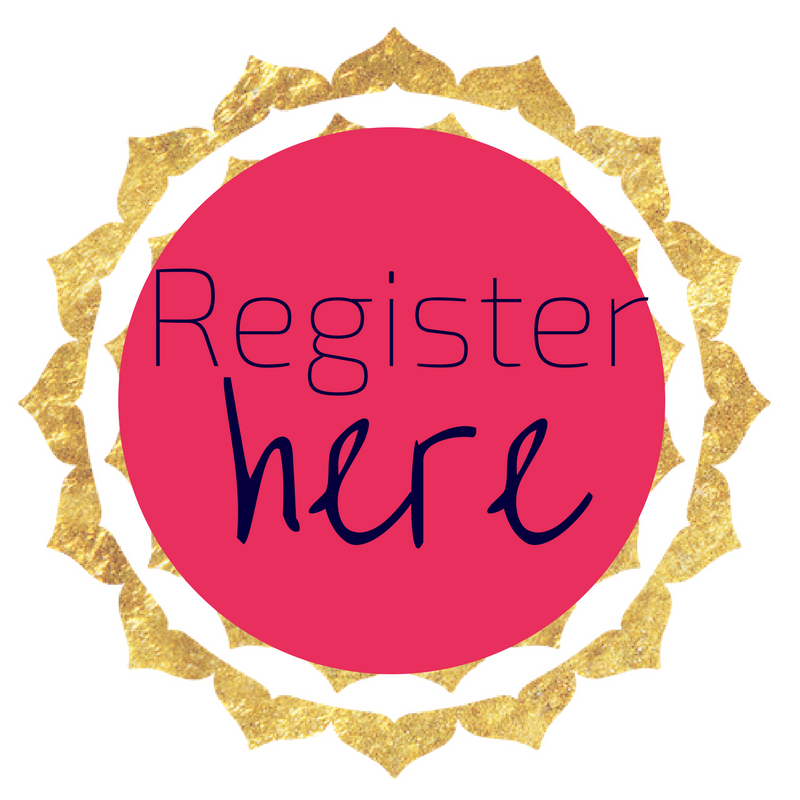 Are you already offering Retreats but are ready to do it with greater ease, abundance and flow? Offering Retreats is one of the biggest desires I hear Yoga teachers share. Staying awake at night stressing that no one will sign up for their offer after they've handed over massive non-refundable deposits to their dream Retreat centre. Offering generic Yoga Retreats that aren't positioned to celebrate their unique gifts and so are being lost in a crowded market place. Leaving the marketing way too late (or not doing in properly in the first place) from fear or uncertainty and sabotaging their own success. Planning and running incredible Retreats that weren't financially well-thought out, so that they are coming home from Retreat having LOST money. 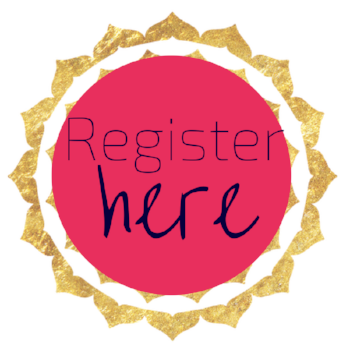 Retreats can be AH-mazing for your students, you AND your business. When I offered my first retreat in Thailand I was SO nervous! How was I going to find enough people to come? How would I plan the time? Since then I've taught Yoga Retreats in Bali, Thailand and Australia. 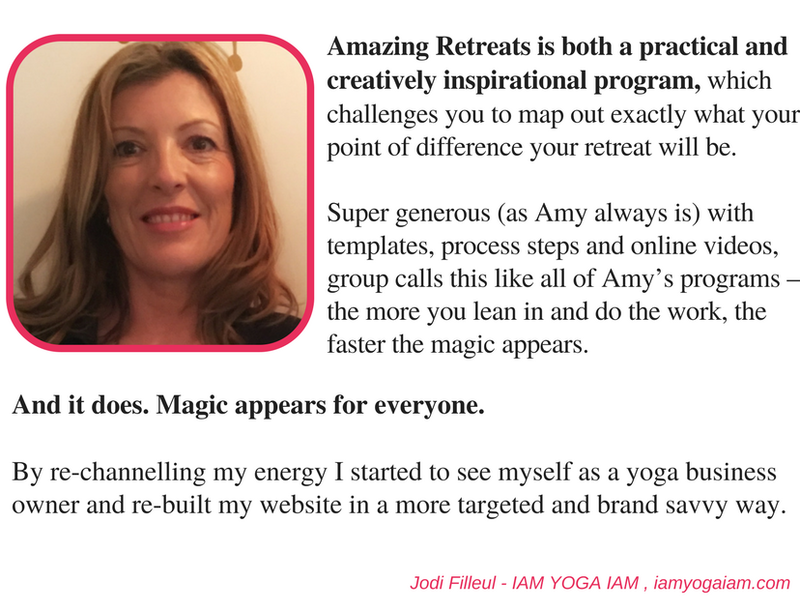 Attract the best retreat participants so that I have a great time away, and so do they! Create connections with my chosen retreat centres so that I secure great prices, inclusions and customer service meaning I'm relaxed and fully supported while I'm teaching! Sell out my Retreats months in advance so I'm never awake at night freaking that it's going to be a failure! Make a VERY juicy multiple 5-figure profit from each event so that Retreats are not only an enjoyable but a lucrative part of my Yoga business! The exact steps to take to create a Yoga Retreat that enables you to fully share your talents and passions while supporting your students AND generating abundance in your business. How to stay grounded, confident and empowered as the Retreat leader so your participants have an incredible time receiving teachings and support from you & you don't return home feeling exhausted and frazzled! Understand the importance of your student community in filling your places and what you can do to grow your community so you have more people to invite on Retreat. Learn the nuts and bolts of creating a magnetic sales page for your Retreat so people are drawn to sign up and join you! Feel confident in your Retreat so you can map out a strong (and not overwhelming!) marketing plan giving yourself all the time you need to find the perfect participants. Reach new audiences to invite to your Retreat through joint ventures, cross-promotion and affiliate arrangements so you are welcoming new people into your community. Develop terms and conditions for your Retreat so that you and your participants feel comfortable and certain in the boundaries of retreating together, which is good for you AND your business. Craft the perfect Welcome process for your guests so they get to know you and each other BEFORE you depart, and know what to bring, where to be and how to enjoy the most of what you have to offer. Understand the energy and focus required of yourself as the Retreat leader and how to ensure you are well taken care of while you're away. Gain confidence and clarity around your Retreat boundaries so you can lovingly convey to your students what is OK and not OK and feel empowered to handle disputes or misunderstandings in a grounded, Yogic way. The trainings will be fully downloadable so you can listen in to them again and again and keep them safe in your personal library. I've filled these workbook with the perfect questions and considerations I ask myself before launching my retreats, so I know they work! They also include resources and swipe copy so you can be creating the framework for your next amazing retreat as you learn. The exact Retreat Agreement and Welcome packet I use on my Retreats so you can tweak and go! My Retreat daily schedule so you know how much activity to plan, what time to schedule meals and how to ensure you're getting downtime while your participants are enjoying time away. A 'Value Add' worksheet to include possible additional offerings for your Retreat participants to enjoy while adding additional profit for your business. If leading amazing Yoga retreats is something you desire to do - or DO BETTER - and you’d prefer to not figure it out alone, then I’d strongly encourage you to register for this program now.